Nicole’s twenty years of experience in mental health ranges from residential and inpatient hospital settings to school- and community-based treatment. She earned her Bachelor’s in Psychology from Bowling Green State University and her Master’s in Social Work from Case Western Reserve University. Nicole enjoys working with people in all stages of life and has a broad range of treatment approaches depending on individual need. She believes that relationships with others and one’s own physical well-being are vital considerations when helping people reach the highest level of satisfaction with life. Nicole’s advanced training experiences include Trauma-Focused Cognitive Behavioral Therapy, Psychoanalysis, relational theory and mindfulness. She is trained as a Functional Family Therapist and has a certification in adoption issues from Rutgers University. 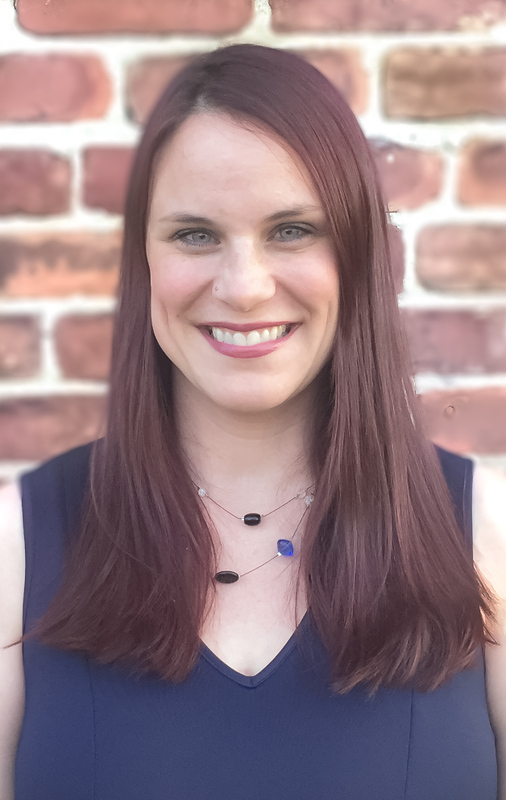 Nicole is currently accepting patients as individuals, couples, and families, working with a broad range of concerns, including but not limited to anxiety, depression, emotional dysregulation, substance abuse, impulse disorders, and trauma. She also engages in couples counseling, family therapy and divorce mediation.